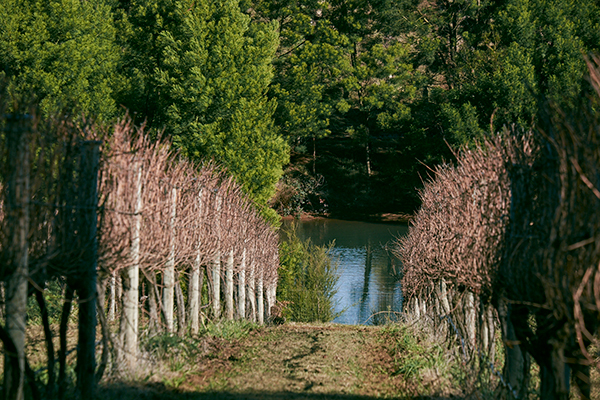 Primavera Vineyard, is home to EVVIVA and Yarra Peaks wine. We are a young, vibrant and growing family owned vineyard passionate about creating premium Australian Pinot Noir, Chardonnay and exotic Italian varieties such as Barbera, Nebbiolo and Sangiovese wines. The Primavera family have been involved in grape growing in the Riverina for over 40 years. Lou Primavera established Primavera Vineyard when he planted his first vines in 2001. Lou’s Italian background has steered Primavera Vineyard to concentrate on the finest wines that can be made in the Yarra Valley including wines from his heritage namely Barbera and Nebbiolo. 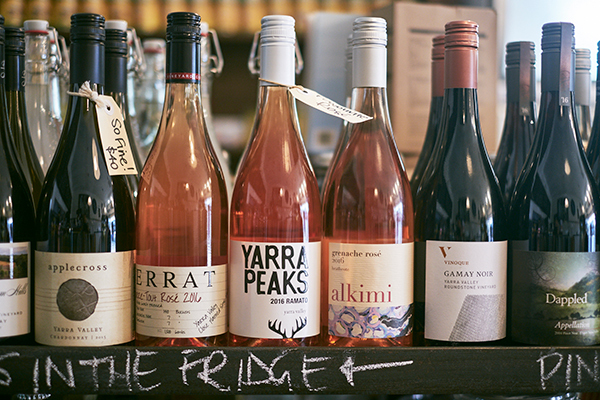 After years of supplying fruit to a select few of the Yarra Valley’s finest vineyards, Primavera Vineyard released their own label, Yarra Peaks, in 2010. De Bortoli and Giant Steps have a long-standing relationship with the Primavera family, having sourced fruit from the vineyard for some years. 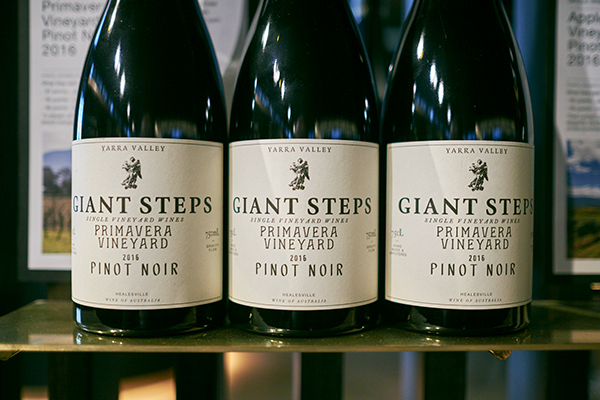 It is testament to the increasing quality of fruit that Giant Steps are now producing a single vineyard Pinot Noir from the Primavera Vineyard. In 2016, another milestone was achieved with the launch of EVVIVA, a premium limited label using only the finest low yielding crops for full concentration. EVVIVA is all about showcasing the Primavera soil and the vintage conditions. Wines will only be released under this premium label should they have structure, presence and finesse. Our 40 acre vineyard, sitting at 240 metres above sea level, thrives in the local climate and red friable soil which is critical in producing high quality fruit and in shaping the complex structure and pronounced perfume of the Primavera Vineyard premium wines. With young, fertile soils and cool climate conditions the region has been known to produce award winning Chardonnay and Pinot Noir wines. However, the diverse landscape and varying altitudes (50 to 400 metres above sea level) produces differing climate conditions throughout the region allowing for the production of virtually all wine styles including sparkling wines, Shiraz and fortified wines. 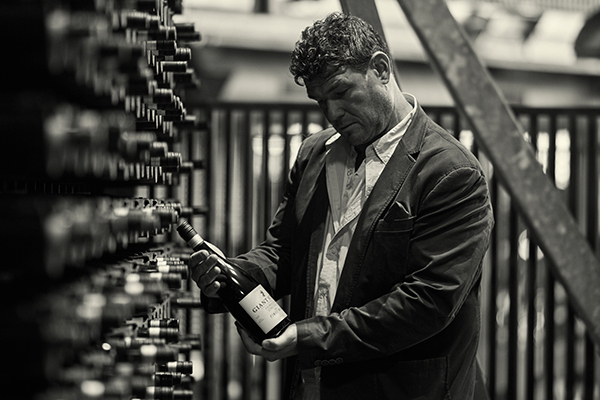 Lou Primavera along with David MacIntosh are the experience and passion behind both the EVVIVA and Yarra Peaks label. Our wines are made the traditional way, using only the finest low yielding crop, handpicked from the Primavera single vineyard for full concentration to produce premium wines.